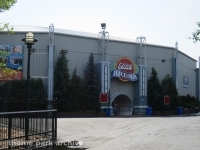 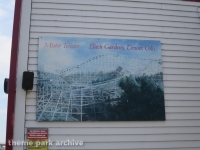 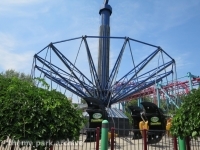 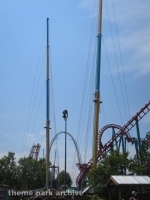 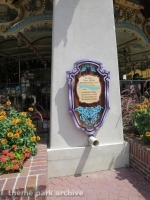 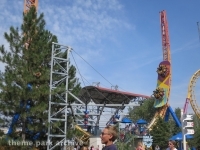 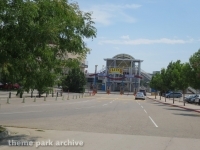 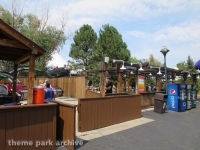 Elitch Gardens is an amusement park located in downtown Denver, Colorado. 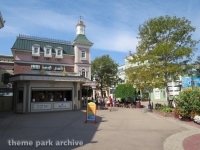 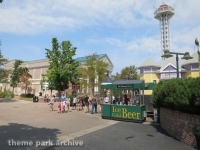 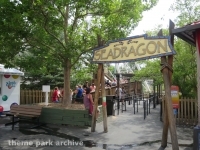 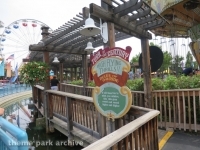 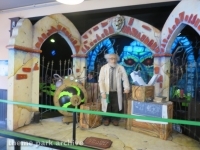 The park originally opened in 1890, but moved to its current location in 1995. 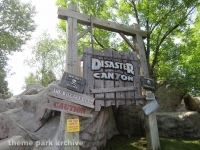 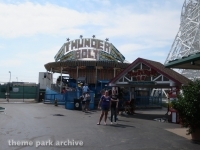 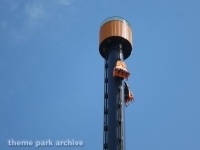 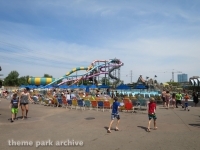 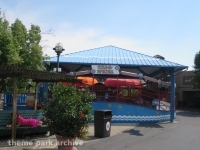 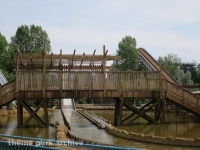 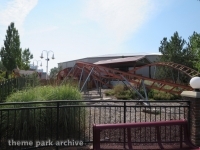 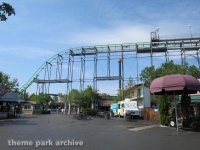 The park currently is owned and operated by Premier Parks.